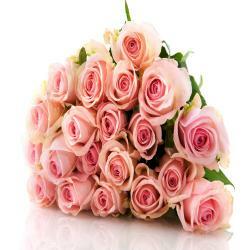 Hand tied Bouquet of 22 Mix Roses. 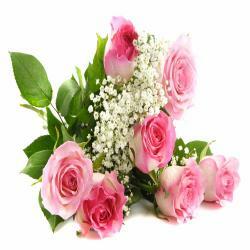 Stunning bloomed and very fresh Twenty Two long stem Mixed colors roses are beautifully arranged in a bouquet. It would be a wonderful way to remind your loved ones just how much you care for them. It is a gift guaranteed to make someone smile brighter than ever before. 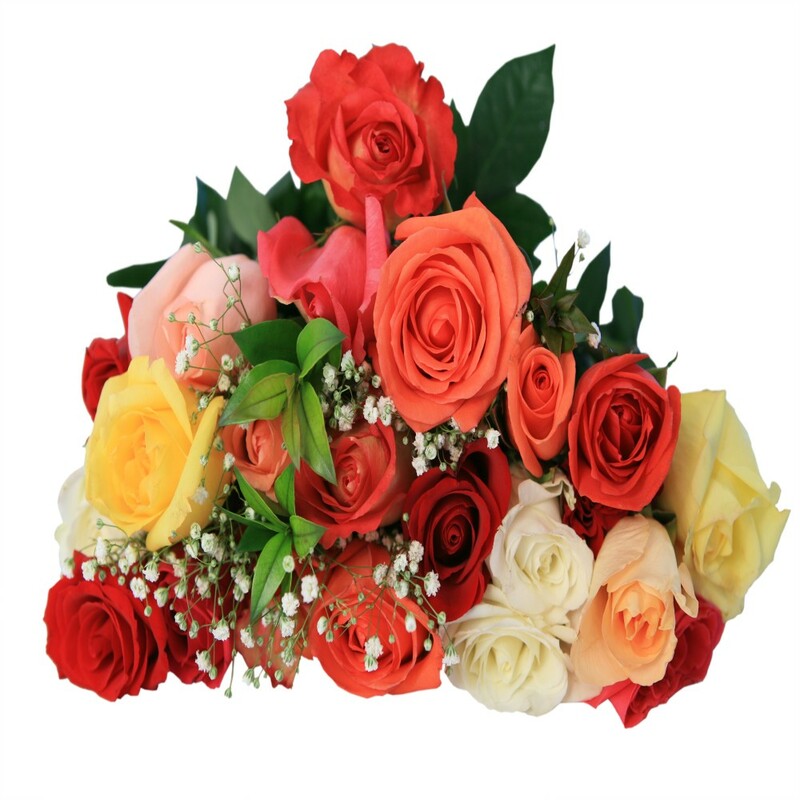 This Beautiful arrangement of Roses can be the best gift for anyone on any occasion like Birthday, Anniversary, Wedding, Friendship day, Mothers day, Fathers day, Womens day , Diwali, Holi, Christmas and many more. 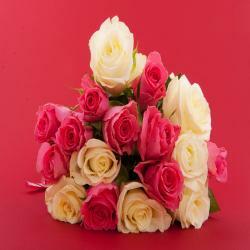 So go ahead and place your order now at giftacrossindia.com and get express delivery within 24 hours. 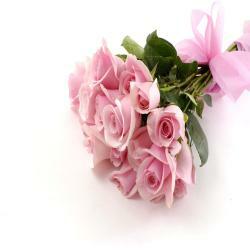 Product Details : Hand tied Bouquet of 22 Mix Roses.